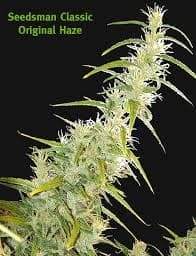 Maui Wowie Seeds, when appropriately grown, gives rise to the namesake, sativa-heavy strain, with its roots from the tropical islands of Hawaii. A powerful stress-nullifier by nature, this legendary strain was engineered back in the 70’s. Its phenotypes were borrowed from Hawaiian Sativa, a strain indigenous to the islands. 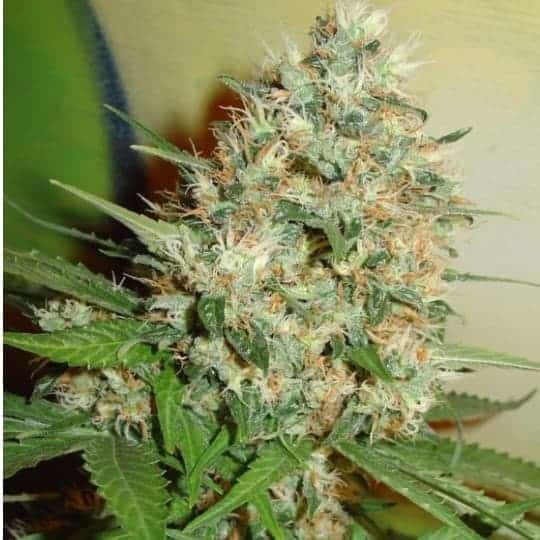 It has tranquilizing effectson the body due to its high THC (20%) and CBD (0.20%) content. 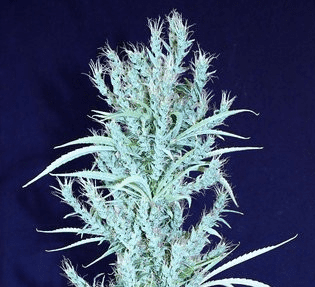 How to Grow Maui Wowie Pot Plants? It is naturally immune to several pests and fungal infections. 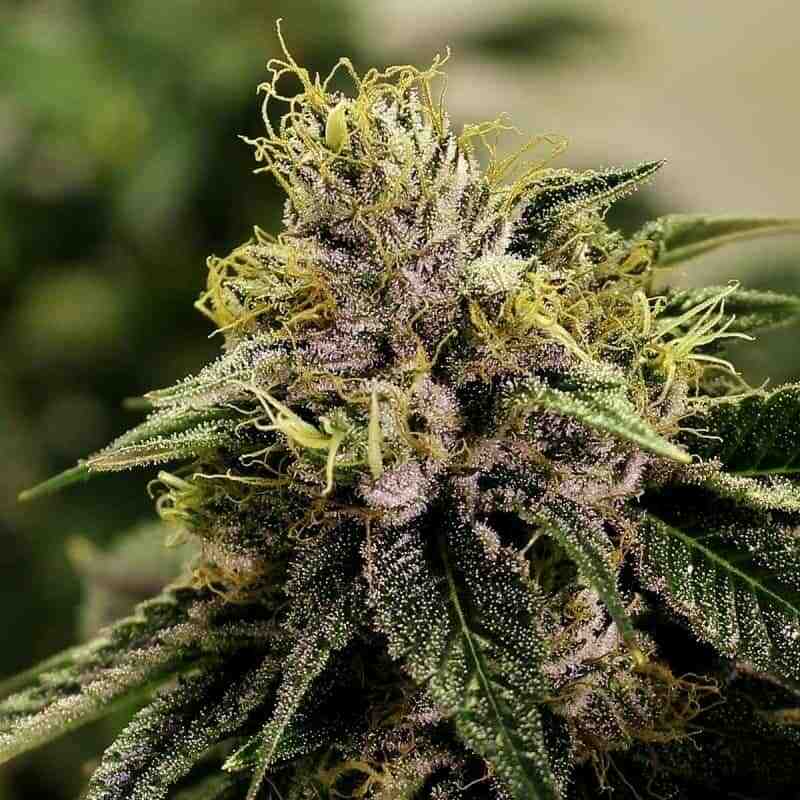 Maui Wowie is a favorite strain among mmj cultivators due to its ease of handling. It prefers growing in sunny and warm tropical climates. 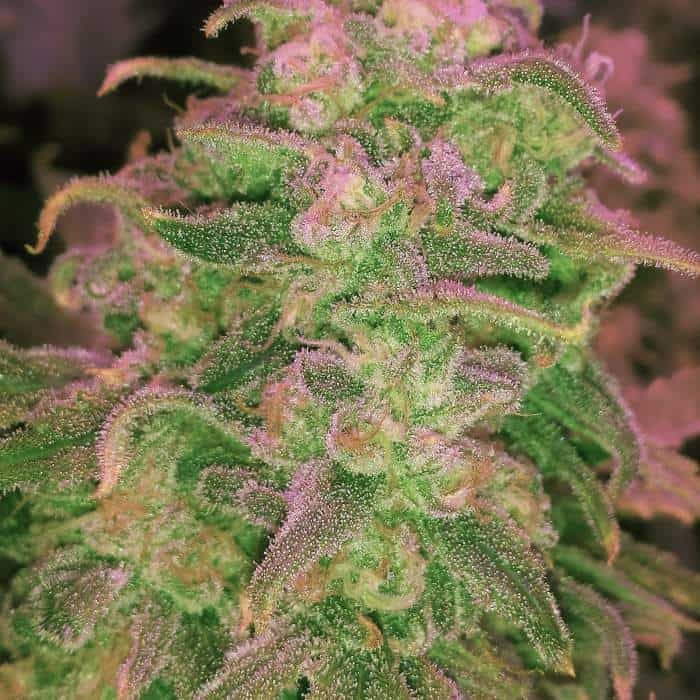 When planted indoors, the plants take around nine weeks to wrap up its flowering period with an approximate yield of 14 oz per meters squared. Outdoor planted saplings start blooming ring mid-October and conclude the same with a yield that averages to about 16 ozof mmj per plant. It is advised to feed the plants lightly both during the growing and during the blooming phase. Keep the soil rich in perlite content to maximize yield and bud quality. It is best if the strain is kept in a sheltered environment with lots of sunlight. A typical greenhouse with efficient CO2 drips, dehumidifiers and sprinkling mechanism is ideal. The strain thrives best when the saplings are arranged using the SOG (Sea Of Green) technique. A nutrition rich soil setup or an adequately drained hydroponic setup is ideal for the strain, although the former is preferred. It has the aroma resembling a basket of sweet citrus fruits mixed with other tropical delicacies. The aroma is persistent and tends to linger in the room for a long time. It has a mellow taste resembling fresh cut pineapples. Its smoke is similar to a creamy texture that coats the inside of the user for a long time.